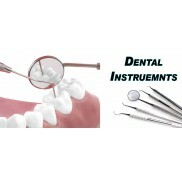 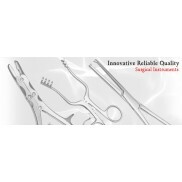 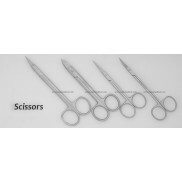 We are manufacturers of dental, surgical and medical scissors the scissors that you can find here are made of best quality stainless steel and they can be provided for you in any part of the world directly from our factory, in any quantity and if you can't find the medical scissors or any other scissors that you want in this list just give us the description or image or details or sample of it and we will manufacture and supply it for your custom needs. 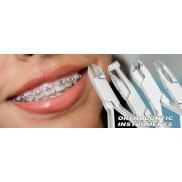 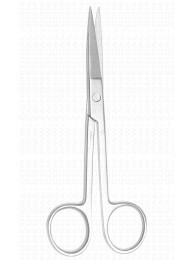 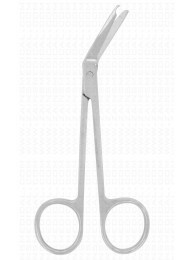 Crown scissors 4.5" straight made out of stainless steel with high quality. 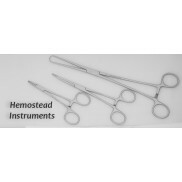 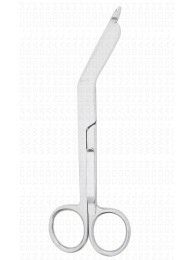 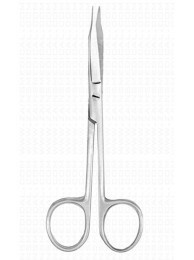 ..
Knowles bandage scissors 5.5" made of stainless steel. 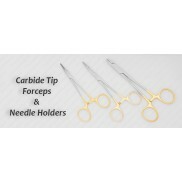 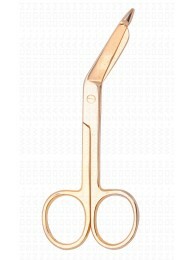 It is helpful in raising up the bandage layer..
Lister bandage scissors is a scissor with the lower blade having a blunt curvature so that it won't ..
Bandage scissor with gold plated made of stainless steel lister bandage scissors are available ..
Festooning scissors curved 3" with high temmpered made out of stainless steel. 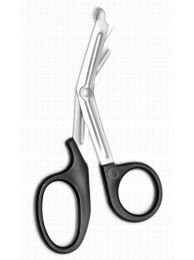 ..
Wire cutting scissors 4.75" angled to side one serrated blade. 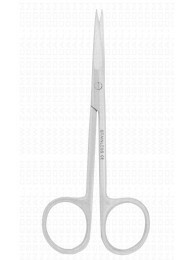 ..
Hercules heavy duty bandage scissors and plaster shears 7.5" serrated blade ..
Bandage scissors with clip made out of stainless steel. 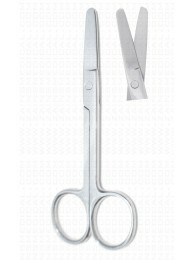 available size 4.5", 5.5" ..
Lister bandage scissor 8" with 1 large ring made of stainless steel ..
Utility scissors 5.5" stainless steel with serrated blade and plastic handles. 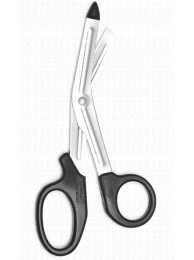 Handles of utility sc..
Utility scissor 7.5" with serrated blade, hardened stainless steel and plastic handle..
Plaster nipper double spring 8" is made of stainless steel with hard and strong serrated blade. 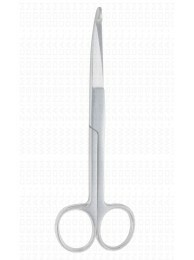 Plas..
Goldman fox scissors measure 5", serrated blade made of stainless steel. 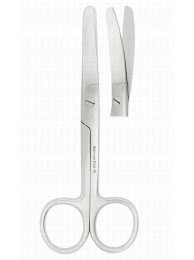 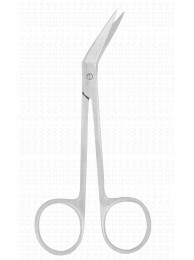 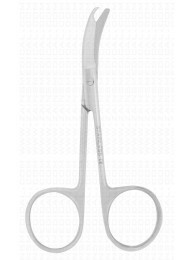 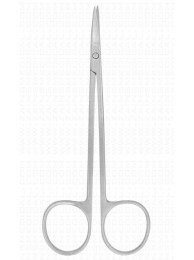 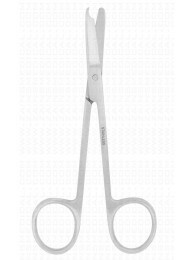 ..
LaGrange scissors made of stainless steel used for cutting sutures and trimming tissue. 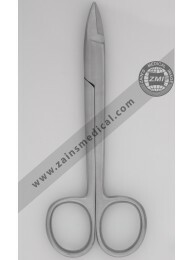 ..
Operating scissors straight with one sharp blade and one blunt blade made of stainless steel.Operati..
Operating scissors with straight sharp point blade made of stainless steel of high quality Ava..
Dressing scissors blunt-blunt Straight made out of stainless steel with high quality. 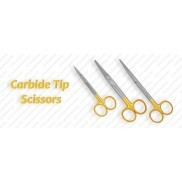 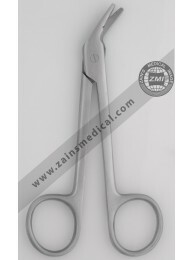 Dressing..
Operating scissors with curved sharp and blunt blade made of stainless steel of high quality ..
Dressing scissors curved with sharp blade made of stainless steel with high quality. 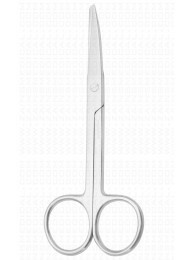 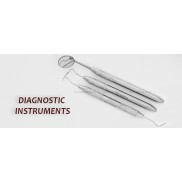 Available..
Nurses scissors curved with blunt/blunt point and sharp blades made of stainless steel with hig..
Mayo scissors with straight blades made of stainless steel of high quality Available sizes for mayo..
Mayo scissor curved made of stainless steel of high quality. 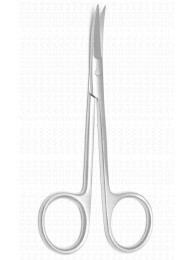 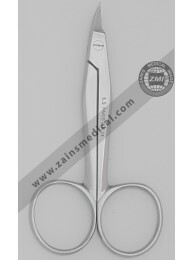 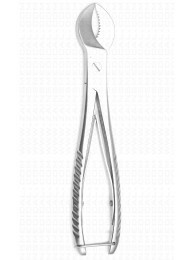 Available sizes for curved mayo sc..
Metzenbaum scissors standard pattern straight and curved made of stainless steel of high quality Av..
Stitch scissors short bent with curved blades, measurement is 3.5" made of stainless steel of high q..
Littauer stitch scissors also known as suture removal scissors is made of stainless steel of li..
Suture scissors side bent angled on flat is used for suture removal made of stainless steel ..
Iris scissors straight smooth blades and sharp beak made out of stainles steel with high quality. 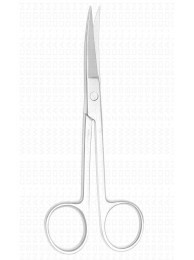 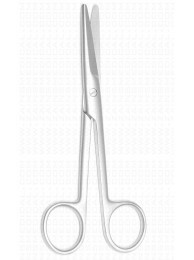 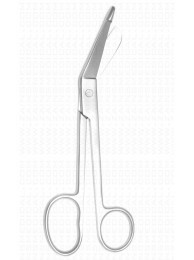 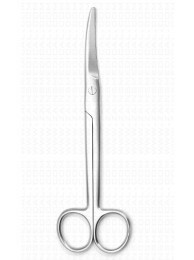 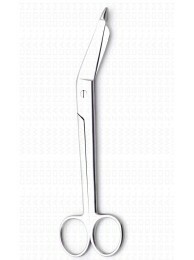 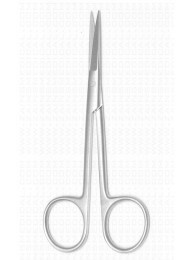 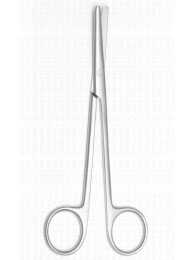 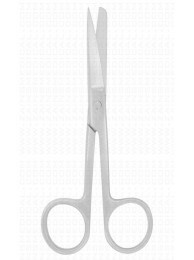 Th..
Straight iris scissors 3.75" miniature pattern 14mm blades ribbon type, made of stainless steel ..
Angled blade iris scissors with sharp beak made out of stainless steel with high quality the size is..
Iris scissors curved is a surgical scissors with 20mm blades, measurement is 3.5", made of..